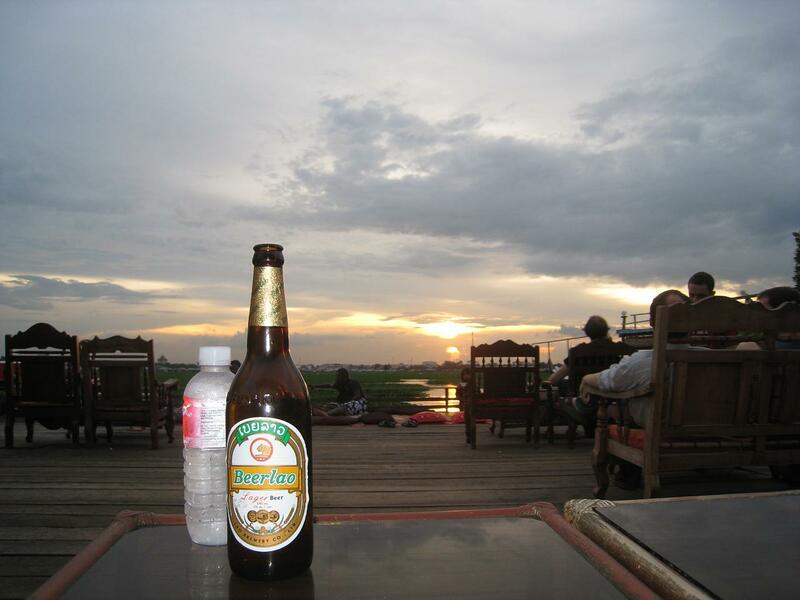 Phnom Penh's popular backpacker hangout is Boeung Kak Lake, where cheap accommodations are plentiful, and the sunset views go best with a cold beer. Any sunset picture with a beer is fine by me… but I'd be more proud if it was a sunrise shot with the beer. Ya got me Brendan, I'm terrible when it comes to staying awake for sunrises. I wanna be here this time next year! you do know that the lake looks very different today?